A good place to start… with practical tips and even some fun stuff. 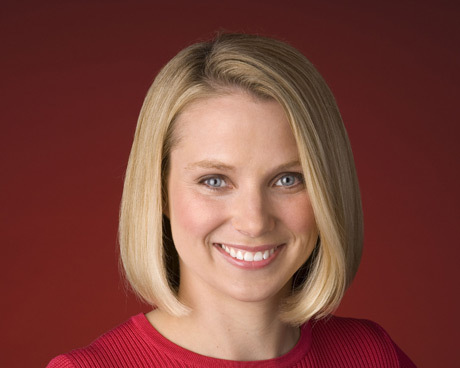 Marissa Mayer is Google’s vice-president of search products. She is the last stop before engineers and project managers get the opportunity to pitch their ideas to Google’s co-founders, Sergey Brin and Larry Page. Eight teams consisting of directors, managers, and engineers answer to her. 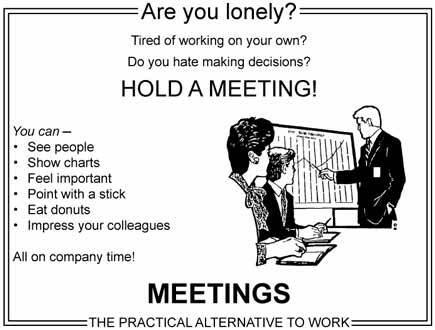 She holds an average of 70 meetings a week.